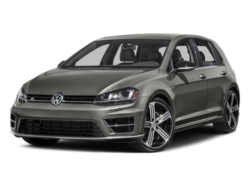 Norm Centofanti was great to deal with, I will recommend this dealership to all my friends and family. Also want to thank Len for all his help. 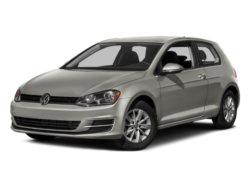 I am very happy with my Jetta TDi and look forward having my service work done at Orangeville Volkswagen. Can’t say enough good things about Hans in the service department! Norm and Matt have also been fantastic for returning messages and ensuring quality customer service! 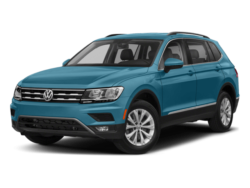 I cannot say enough good things about my experience dealing with Matt for the lease of my new Tiguan. He took the time and initiative to present me with different options and scenarios - nothing was too much trouble. He was very patient going over the details. He was very helpful and went over and above in order to help me make the right decision for me. He is professional, personable and extremely knowledgeable and I would have no hesitation in recommending him to anyone. This is the best customer service I have experienced. I also want to mention Norm who was tasked with explaining the features and setting up my new vehicle. He was also so very patient, informative , knowledgeable and helpful. Thank you to both Matt and Norm - best customer service ever! 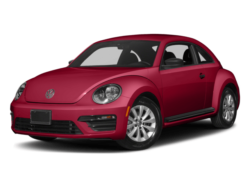 Norman was a pleasure to work with, very friendly staff and helped me pick a very well priced vehicle from Orangeville VW. Would definitely recommend working with him. 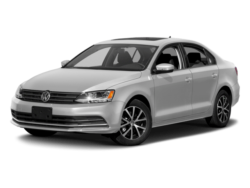 You will always be greeted with a smile at Orangeville Volkswagen because our team is dedicated to looking after your needs. 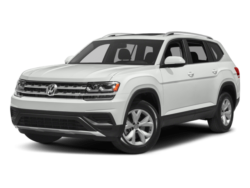 We will take the time to answer all of your questions and help you find the perfect new Volkswagen for you and your lifestyle. 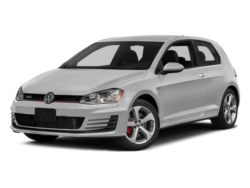 We have an extensive collection of brand new and pre-owned vehicles to choose from. 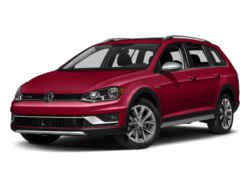 You will be amazed by our affordable and flexible leasing and financing offers. 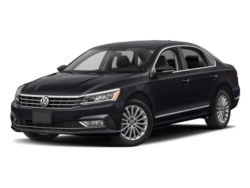 And when it comes to our service department, the team at Orangeville Volkswagen will treat your vehicle with the care and diligence they would give their own car. 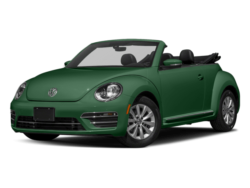 From maintenance and repairs to detailing and Volkswagen Original Parts and Accessories, your needs are fully covered. 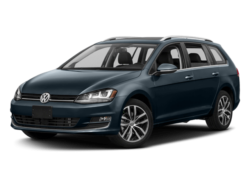 Come see the Orangeville Volkswagen difference for yourself! 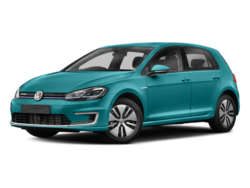 If you want to find a trustworthy dealership in Orangeville for the servicing of your Volkswagen, Orangeville Volkswagen is your number one destination. 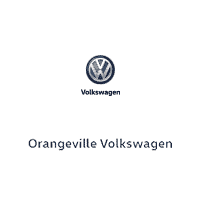 We look forward to giving you the complete Orangeville Volkswagen experience soon!